I honestly believe that I was actually supposed to be an avocado, and it is an unfortunate life I live, as I continually spend all my cash money on smashed avocado in some sort of attempt to turn back into my true form. Yet to see any progress into turning into a green machine, however along the way I have found some 'so so' breakfast and some truly amazing smashed avocado. 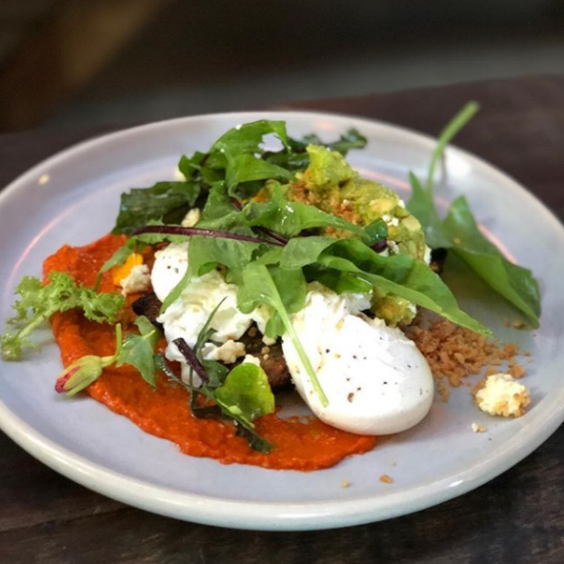 To be sure that there isn’t a hitch in your Sunday Brunch plans, Peppermayo has compiled a list of the best smashed avocado around and in Sydney. You’re welcome - in advance. I am currently crying that I can’t be eating this 3 meals a day, 7 days a week. Smashed Avocado, topped with either feta or scrambled tofu for all my vegans! 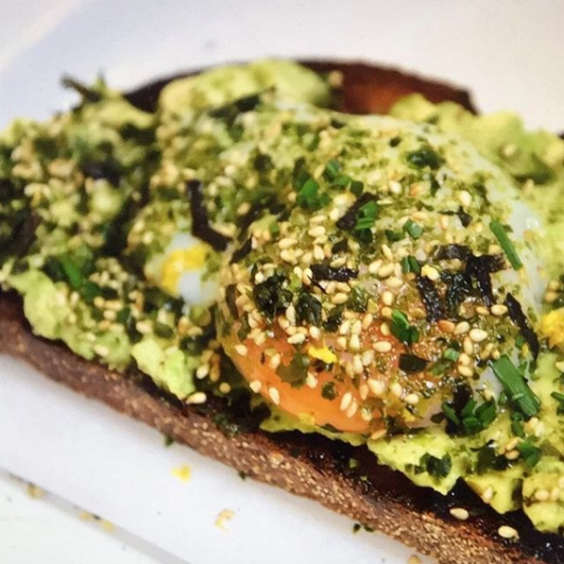 This avocado toast looks like it has been sliced by the gods. You need to leave me and Mr Avo alone now. They combined the most loyal men, Avocado and Hummus. Did I mention its only $10? God I am so hungry. Check out the miso avo for true happiness on a plate. Its an avocado boat and its sailing straight towards my heart. 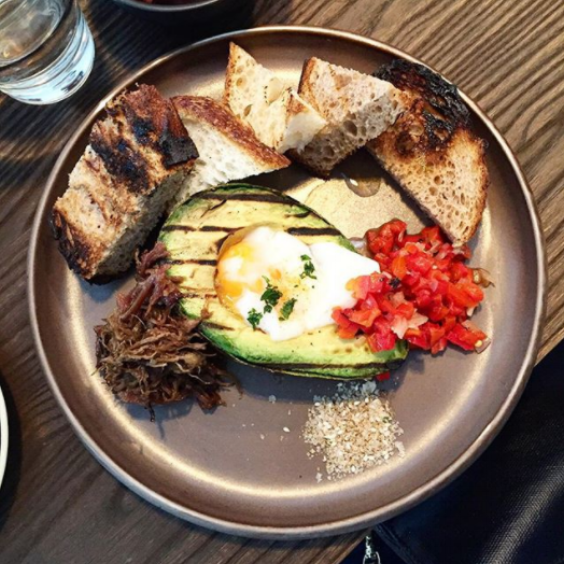 That literally looks like two avocados on one piece of toast, and you know what, it is amazing. So much going on here, but I am not even mad. Just a lil close up picture of my soul mate. I see you over there Avocado you beautiful little thing you. P.S. Happy eating my little avocados!